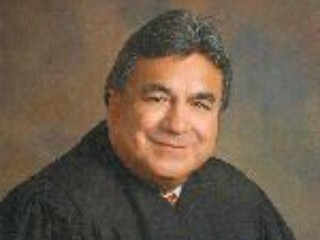 MCALLEN, Texas — Federal authorities arrested a Democrat Texas state judge after a series of raids on his courtroom and his home. Information on the charges and other details of the investigation remain sealed. The judge is expected to be presented in federal court on Monday. 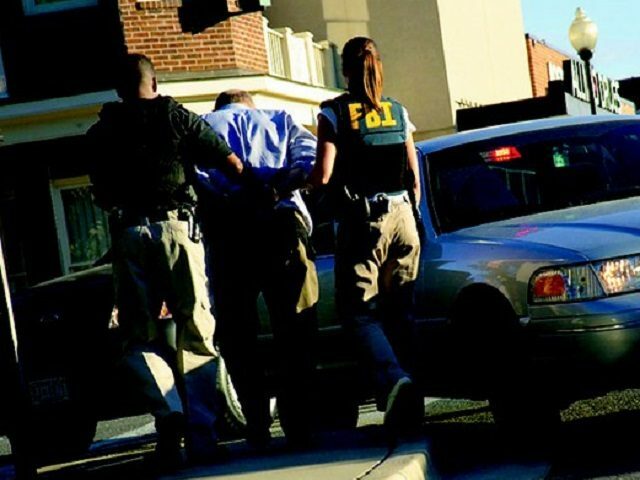 This week, agents with the Federal Bureau of Investigations conducted “law enforcement activity” at the 93rd State District Court, FBI Spokeswoman Michelle Lee revealed to Breitbart Texas. While she could not disclose the details of the operation or its purpose, Lee confirmed the FBI made one arrest. The identity of the person arrested and the charges could not be released until Monday, Lee said. Hidalgo County Sheriff Eddie Guerra confirmed the raids to local media shortly after they began. The sheriff posted a message on social media about the presence of FBI agents at the Hidalgo County Courthouse in the 93rd State District Court. Federal agents, as well as state and local authorities, were reportedly present at the judge’s home in Edinburg. Judge Rudy Delgado is the presiding judge of the 93rd State District Court. In this position, he hears any type of state court cases including civil and criminal matters. As a Democrat incumbent, Delgado ran unopposed in the 2016 general election and is currently registered with the Texas Secretary of State website as a Democratic candidate for Justice of the 13th Court of Appeals Place 4. McAllen Attorney Al Alvarez confirmed to Breitbart Texas and to other news outlets that he would be representing Delgado who he said is in custody. Delgado will likely go before a U.S. Magistrate Judge on Monday at the federal courthouse in McAllen.